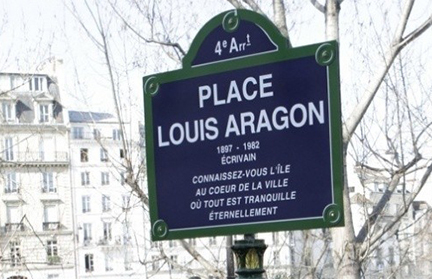 A patch of quiet is Place Louis Aragon. 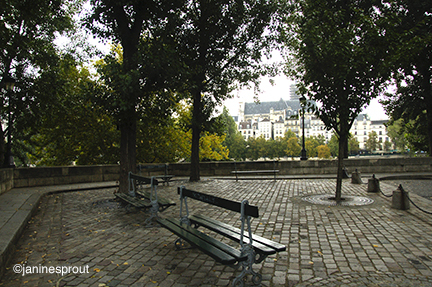 In the middle of the Seine, in the heart of the city, sits a cobbled terrace with benches, a street light, and sense of place sense of history. 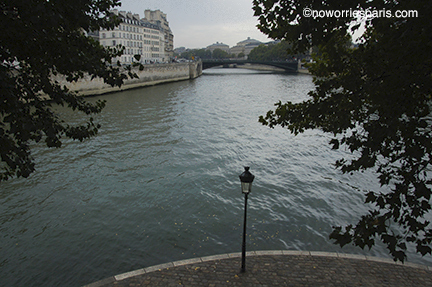 Go down a level and sit on the paved riverbank to catch the last rays of the day and share a kiss. Just who was Monsieur Aragon? A writer, poet, novelist, essayist, political activist, leader of the Resistance in World War II and if that’s not enough, founding member of Surrealism in 1924, with Andre Breton and Philippe Soupault. From 1953 to 1972 he was editor of the Communist Cultural Weekly, Les Lettres Francaises. He was made a member of the French Legion of Honor in 1981. 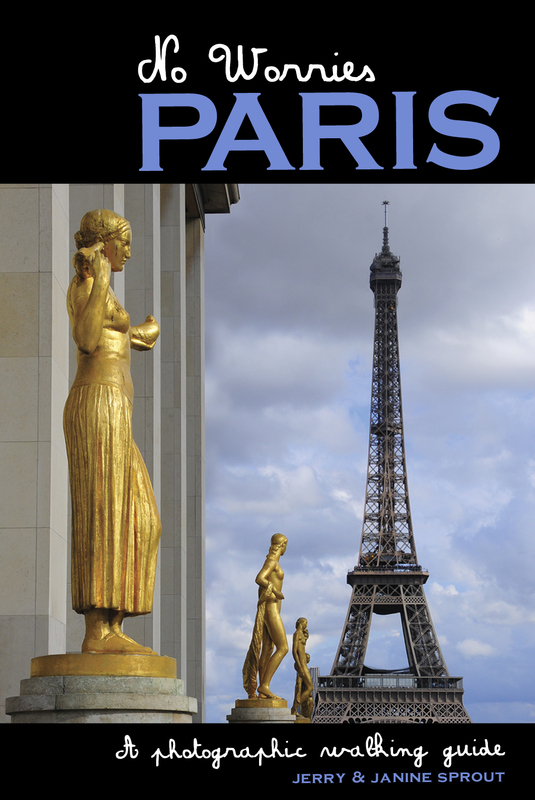 On your No Worries Paris guidebook route.